Your trip will be provided by a professional river outfitter with over 30 years experience. Our safety record is unsurpassed in the industry. We believe our staff is simply the best in the business. Guides are chosen for their character and enthusiasm for sharing the outdoors with you. 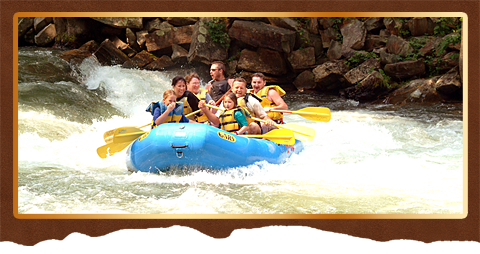 Great Mountain Adventures is a booking company for adventures in the Blue Ridge Mountains. If you are interested in any other adventures please let us know.